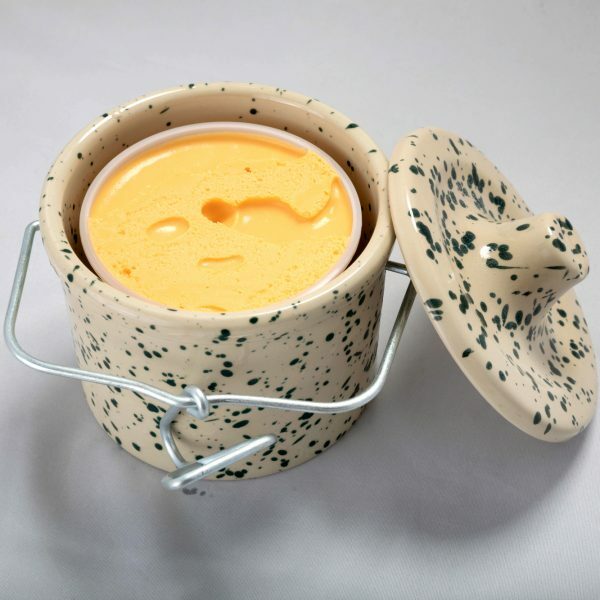 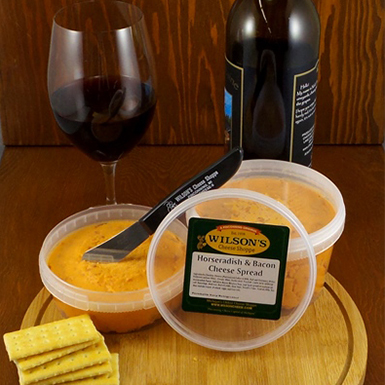 Easy and elegant Cheese Spreads are ideal for entertaining throughout the year. 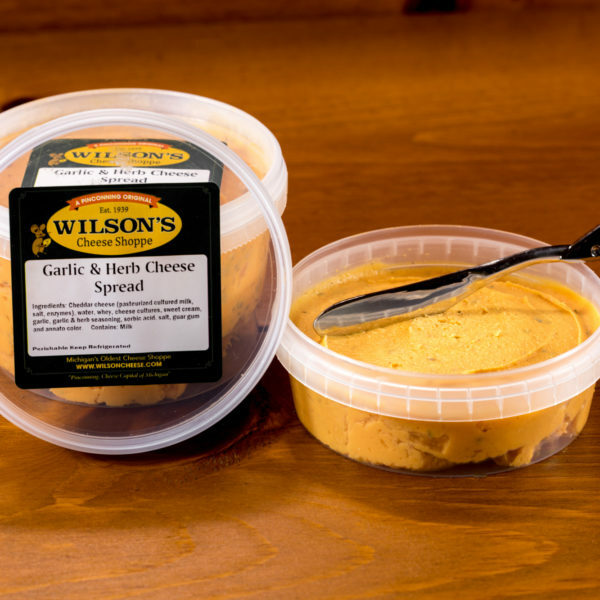 Use our savory or sweet spreads to top bagels, pretzels, raw vegetables, crackers to satisfy every palette. 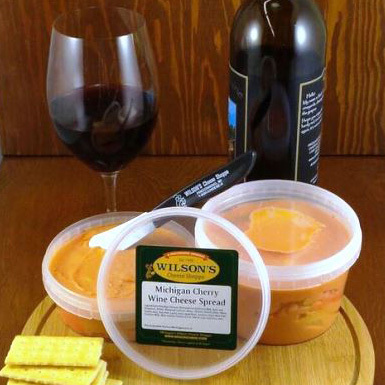 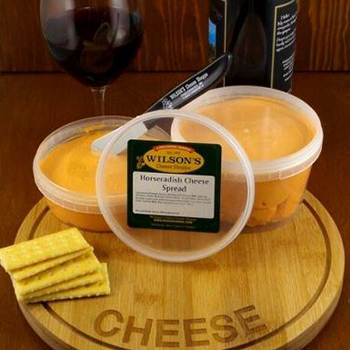 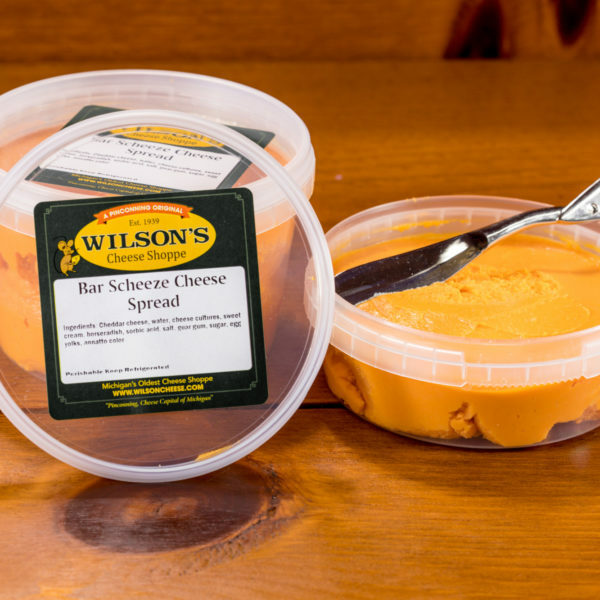 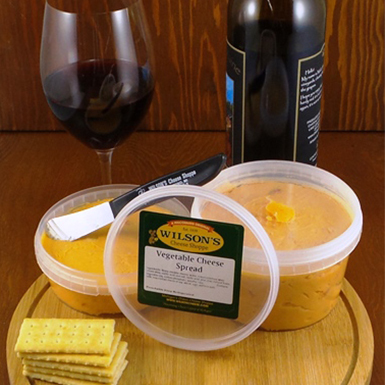 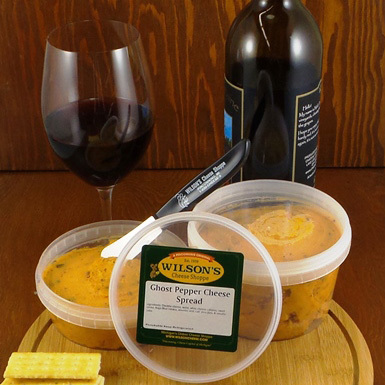 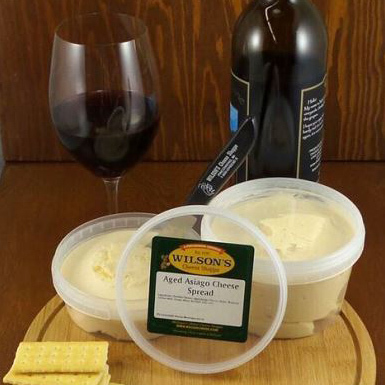 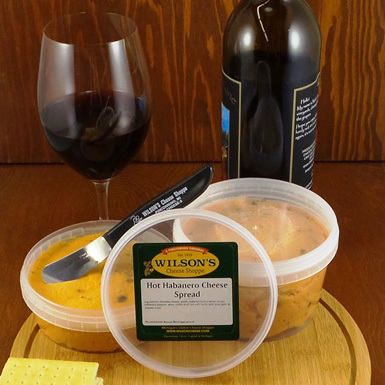 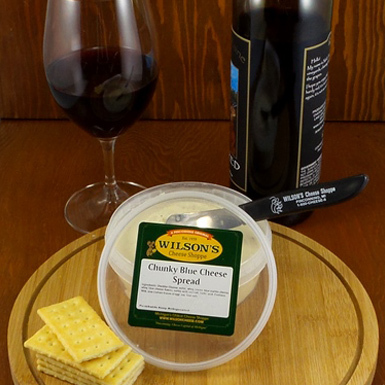 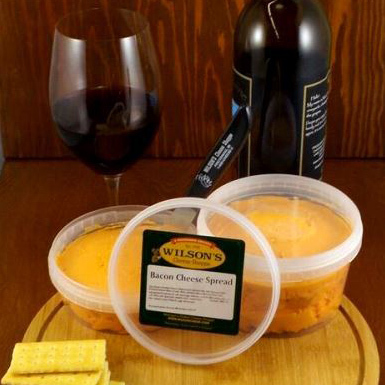 Wilson’s Cheese Spreads are a welcome addition at your next party.